Aster Court@ JB Town 5 Mins To CIQ !!!. 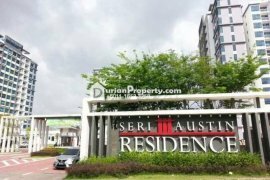 Seri Austin Residence 2 Bedrooms 2 Car Parks. 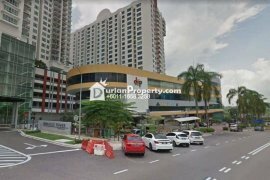 Midori Green@ Austi Height 3R2B Good Location. Bayu Marina Near Town Fully Furnished. Parc Regency @ Plentong Fully Furnished. Palazio @ Mount Austin Fully Furnished. ARC@ M. AUSTIN 2R2B Brand New. Pandan Residence 1 , Rental Only Rm1000. Parc Regency @ Plentong 2R2B.